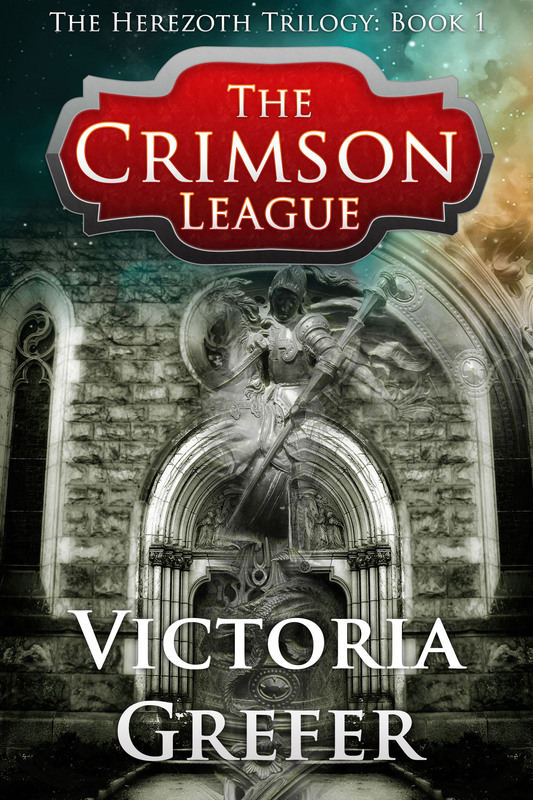 To celebrate the upcoming release book III, “The King’s Sons,” “The Crimson League” will be FREE for all to download from amazon.com from MONDAY, APRIL 22- WEDNESDAY, APRIL 24. What would YOU do if you were seventeen, a woodworker’s daughter, and your kingdom’s sorcerer-dictator was determined to see you dead? 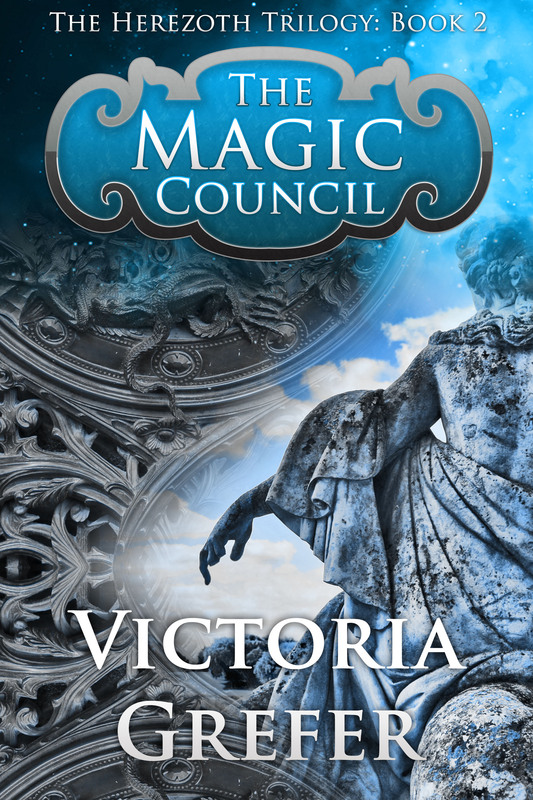 When a group of politically active sorcerers kidnaps the king’s children, Zacry Porteg, a sorcerer himself, returns to Herezoth with Vane Unsten, the kingdom’s only living noble-born sorcerer who had been studying beneath his care. 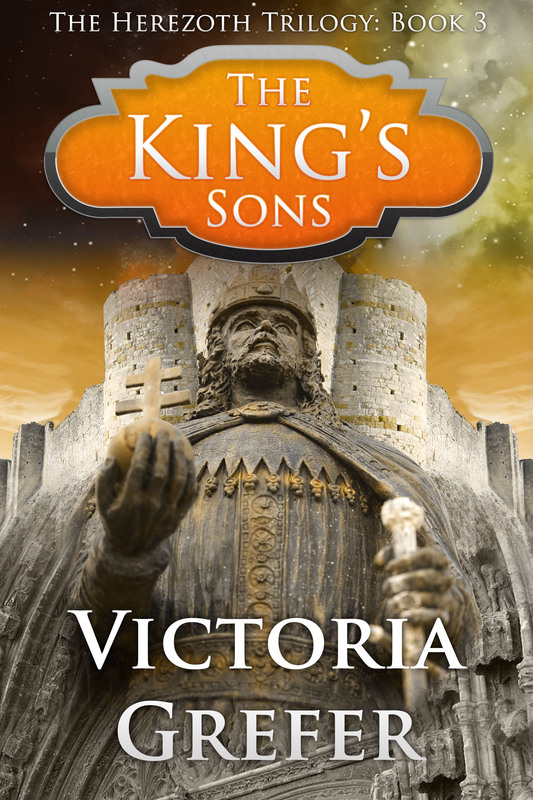 Join Vane as he struggles to reunite the princes with their parents and to overcome the spirited opposition he faces as he claims his father’s title, Duke of Ingleton, and forges a place for himself in King Rexson Phinnean’s court. There are those who would prefer the nephew of Zalski Forzythe, the former sorcerer-dictator, to remain dead in the eyes of the kingdom, and such views lend adventure to politics and danger to romance…. Rexson Phinnean has ruled Herezoth for twenty-five years, mostly in peace. But now a group of sorcerers, snubbed when the king founded the Magic Council ten years before, have joined forces to attack the village of Partsvale and exact revenge. Can the king stop them? Will his spy, the sorcerer Duke of Ingleton, make it out alive? And when sorceress Kora Porteg violates the terms of her banishment to return from Traigland to offer the king her aid, along with three of her children, what chaos will ensue?